The Atelier de St Paul – Montpellier showroom is located in the city center, presenting our designs within a historic backdrop. Nearby parking is available at Gambetta and Gare parking garages. 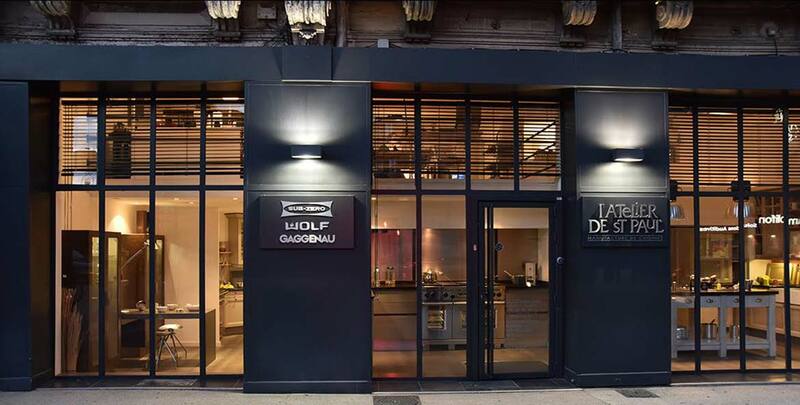 We will gladly arrange your exclusive appointment at 1, rue Grand Saint Jean. Our professional team is available to provide utmost attention to your kitchen project.